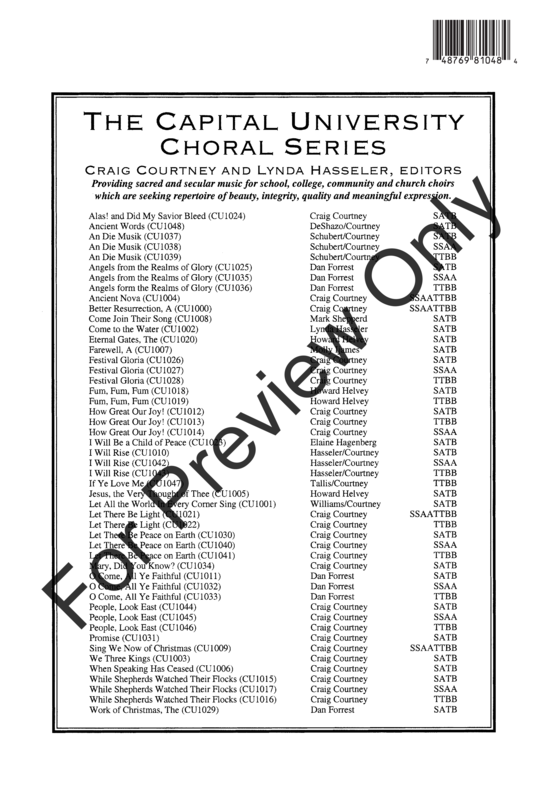 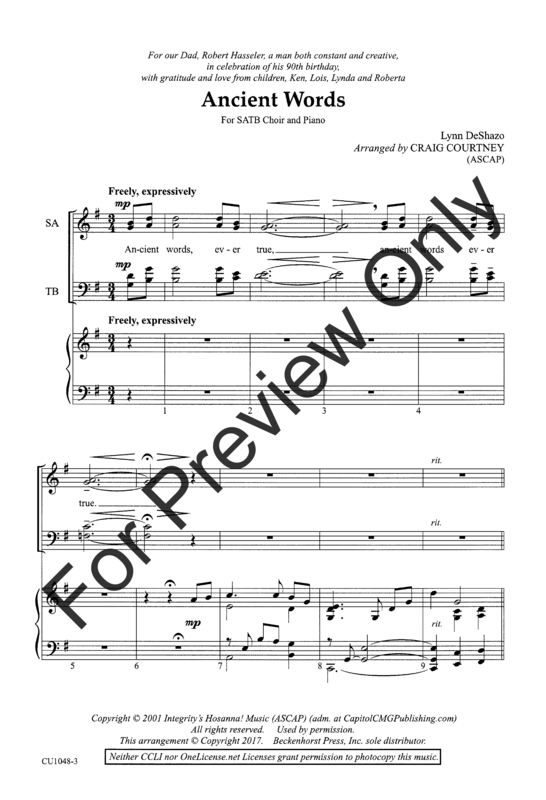 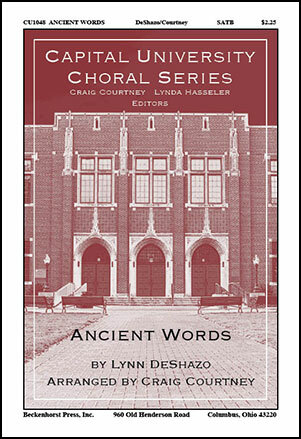 In his setting of Lynn DeShazo's song, Craig Courtney has captured the simplicity and accessibility of a beloved hymn and woven into it expressive nuances including the lyrical a cappella introduction with its compelling harmonies, which seamlessly lead into Courtney's signature expressive piano voicing. 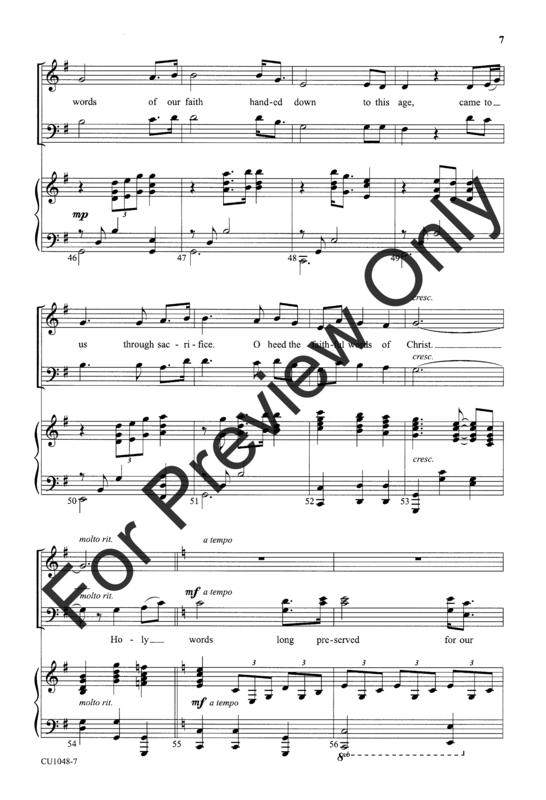 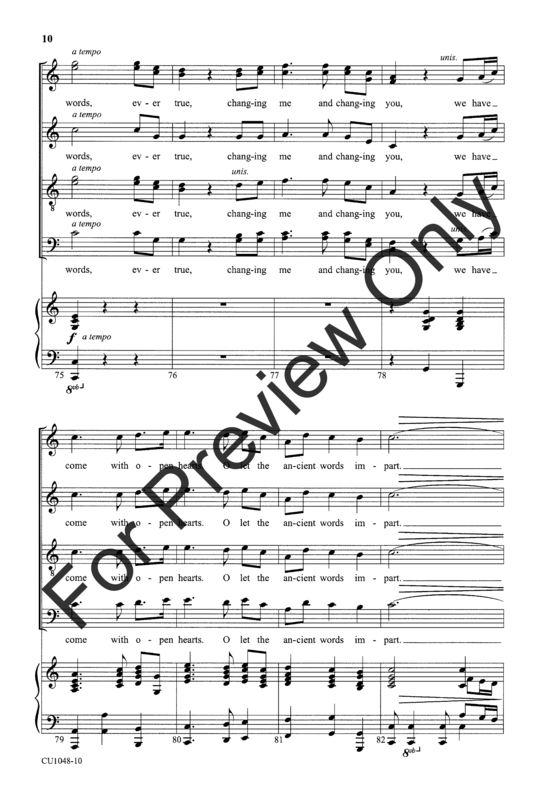 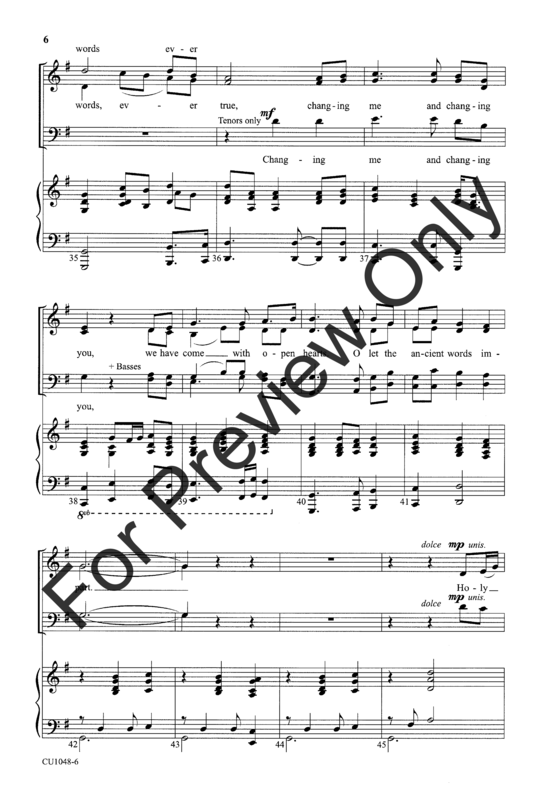 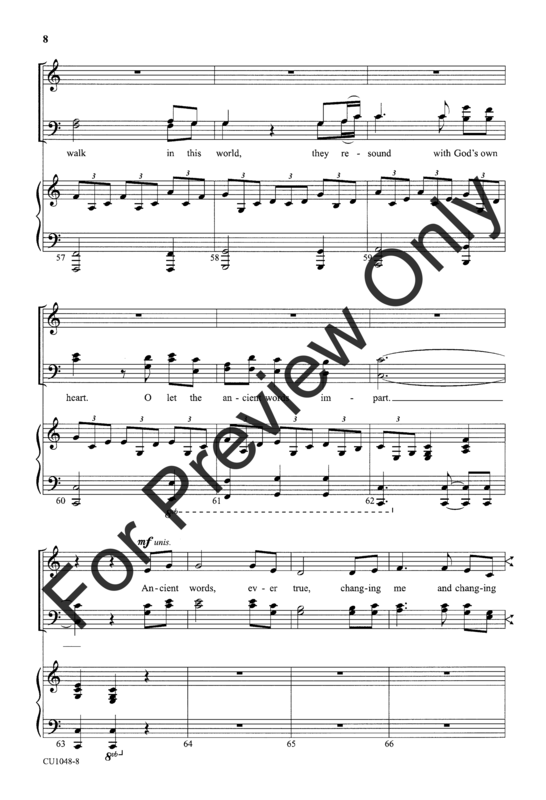 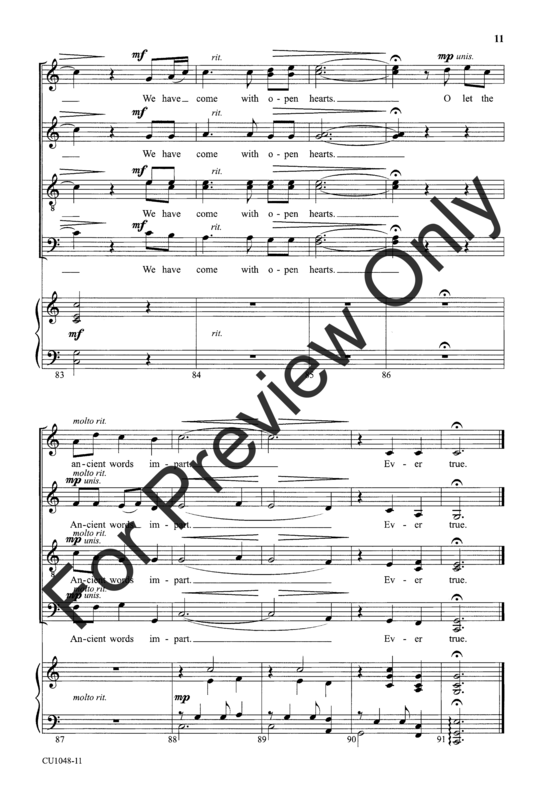 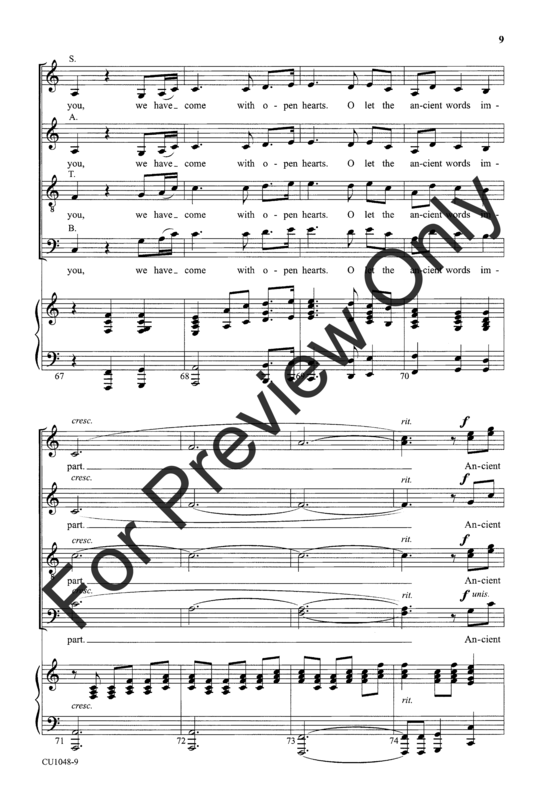 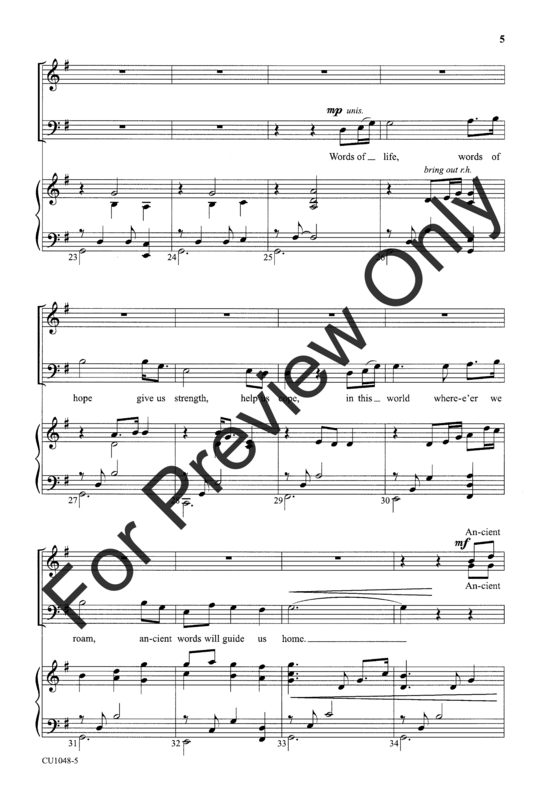 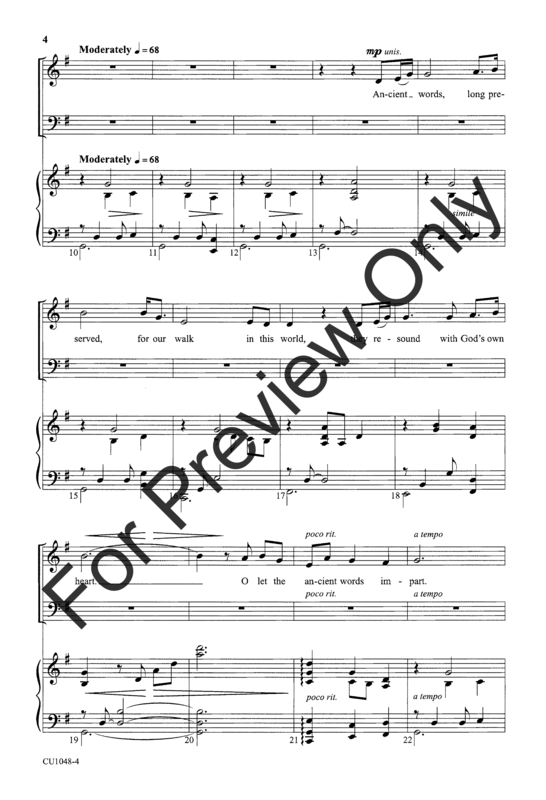 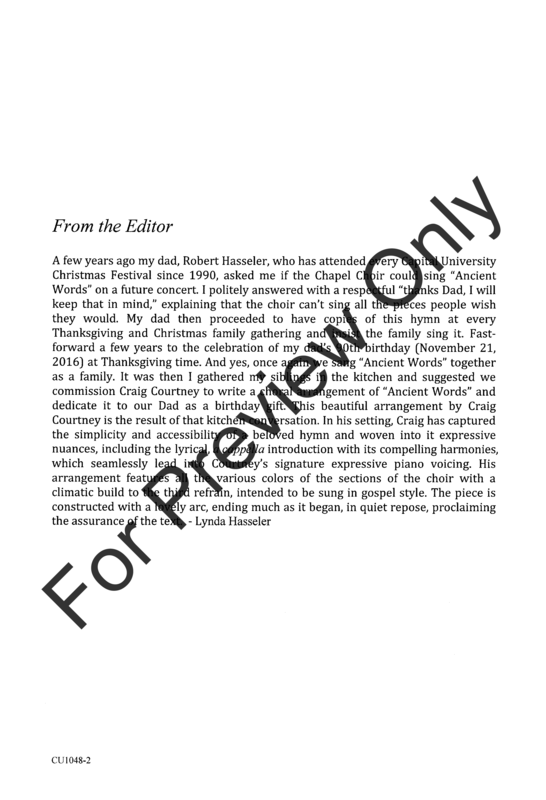 His arrangement features all the various colors of the sections of the choir with a climactic build to the third refrain, intended to be sung in gospel style. 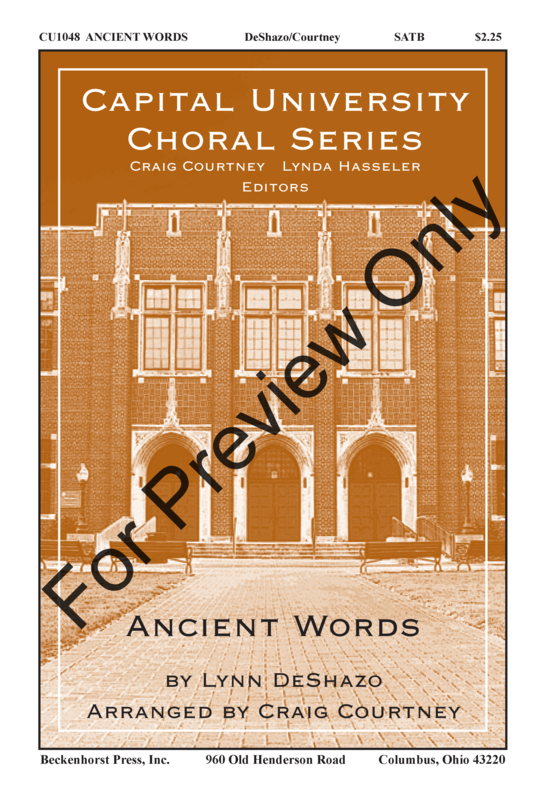 The piece is constructed with a lovely arc, ending much as it began, in quiet response, proclaiming the assurance of the text.